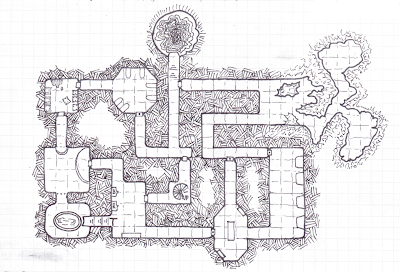 One Page Dungeon Entry - and first post! In occasion of the One Page Dungeon Contest I've finally resolved myself to start yet another OSR blog. Here's my entry for the contest. 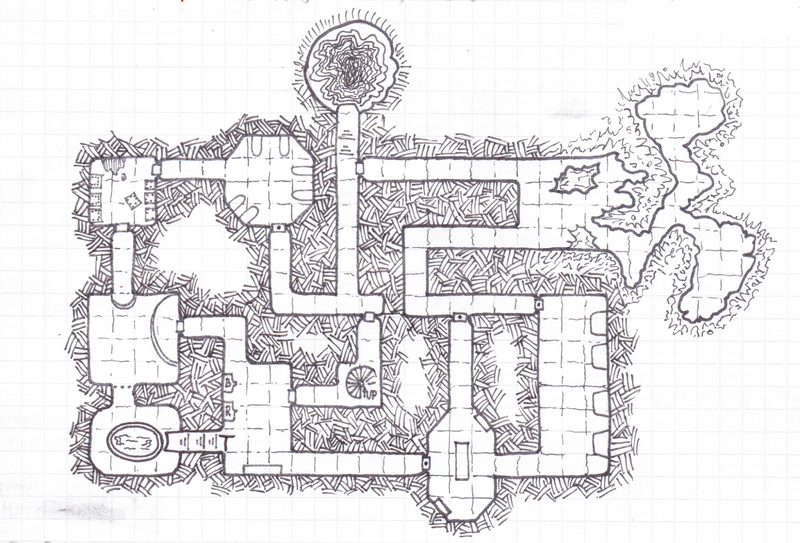 The dungeon is an extraction facility inside a giant beast, a time attack and a playground for some alchemy-based syntactic magic. When I playtested it with my party I've used the splendid Telecanter One Page Potion for the "real potions". I hope you'll like it.